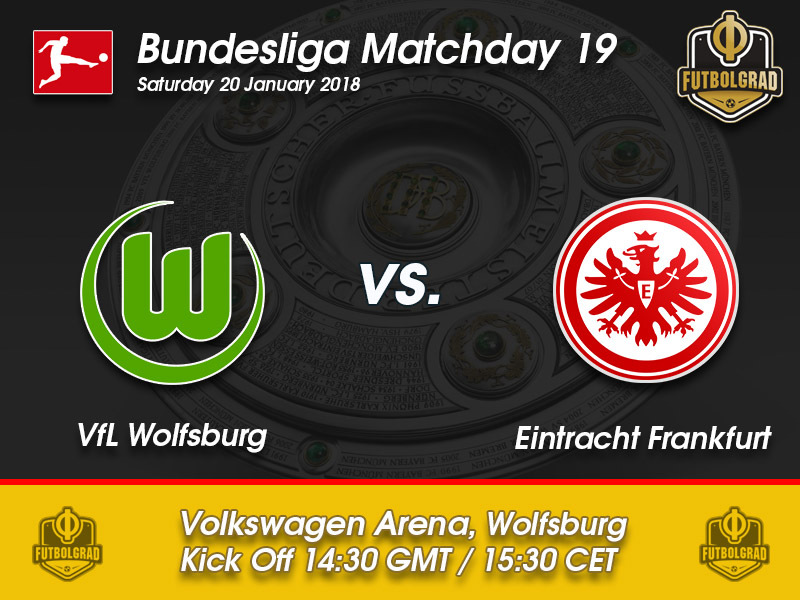 Wolfsburg and Eintracht will have a keen eye on results away from the Volkswagen Arena this weekend, as both clubs look to steal a march on those around them in the Bundesliga table. The hosts will seek to put daylight between themselves and the relegation pack, while Eintracht will be looking to catapult themselves back into European contention for next season. Wolfsburg had a terrible start to the season, under the stewardship of Andries Jonker they looked deflated and devoid of ideas. Since the arrival of Martin Schmidt on Matchday five, their fortunes have been mixed. Their last victory came in early December, beating Gladbach 3:0 at home – worryingly they only went on to pick up three points from a possible 12 after that win. Currently sat in twelfth they find themselves in a sort of limbo. Hertha sit above them four points clear, but it’s below where the danger starts for die Wölfe. Only four points above the dreaded relegation playoff spot – a situation they found themselves in last season; eventually edging out another Eintracht, Eintracht Braunschweig by the slimmest margins. Anything other than three points this Matchday could signal the beginning of a slip back down to the wrong area of the table, something Schmidt will be keen to avoid. Die Adler may be in ninth as Matchday 19 gets underway, but the side from Frankfurt are only three points from second placed RB Leipzig. Such is the tightness of the Bundesliga table at the moment a win away at Lower Saxony could see Eintracht rocket up the table, should other results go their way. Last season’s Pokal runners-up are unbeaten in three matches, picking up one win and two draws since the defeat against Bayern München in mid-December. A win away at Hamburg was followed by a draw against a resurgent Schalke – however, last weekend’s draw at home with Freiburg was not ideal. A win against Christian Streich’s Breisgau-Brasilianer would have seen them locked on 29 points and tied for fourth with Borussia Dortmund. Niko Kovac is still without striker Alex Meier; the club captain is currently sidelined until early March, requiring ankle surgery in July after injuring himself whilst out jogging. Origi joined Wolfsburg on loan from Liverpool in the summer; the Belgian has settled into the green shirt and quickly became a fans favourite. In the 18 games he’s featured, the striker has found the net on four occasions and assisting on one other. Origi was unlucky not to find himself on the scoresheet last weekend against Dortmund; it was another excellent performance on the Wolfsburg front line. 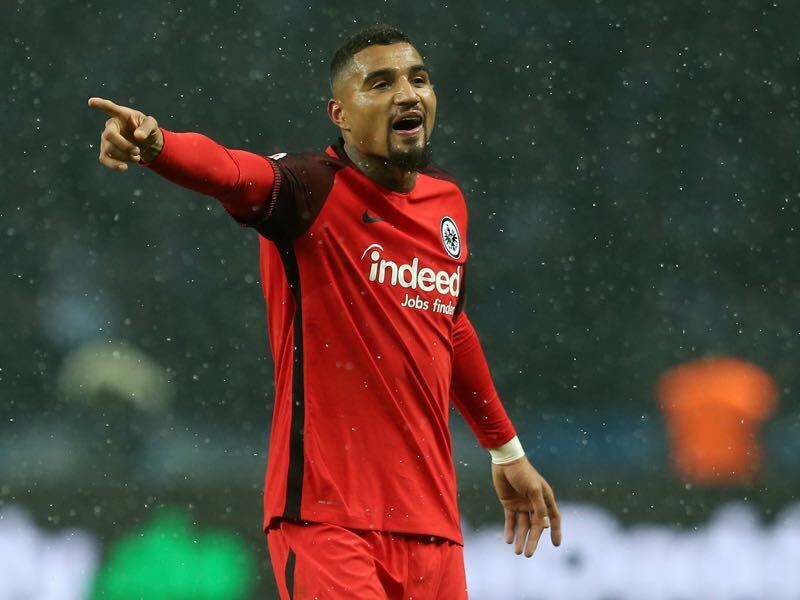 Eintracht will have to be wary of his strength and ability to drive at their backline – give him an opportunity to shoot and the 22-year-old can find the net from distance. The Prince returned to Germany in the summer, signing for Frankfurt after an 18-month absence from the Bundesliga. His most significant strength to Kovac’s Die Adler is an ability to play many roles. Dispatched as a forward, attacking midfielder and central midfielder shows his versatility – however, it also underlines his inability to make one position his own. Where Boateng may be key in this fixture is his tenacity and forethought to build a quick attack, exactly the type of play that could undo Wolfsburg at home. Wolfsburg dominate the past results in this fixture, winning three times as many matches (W16, D10, L5). 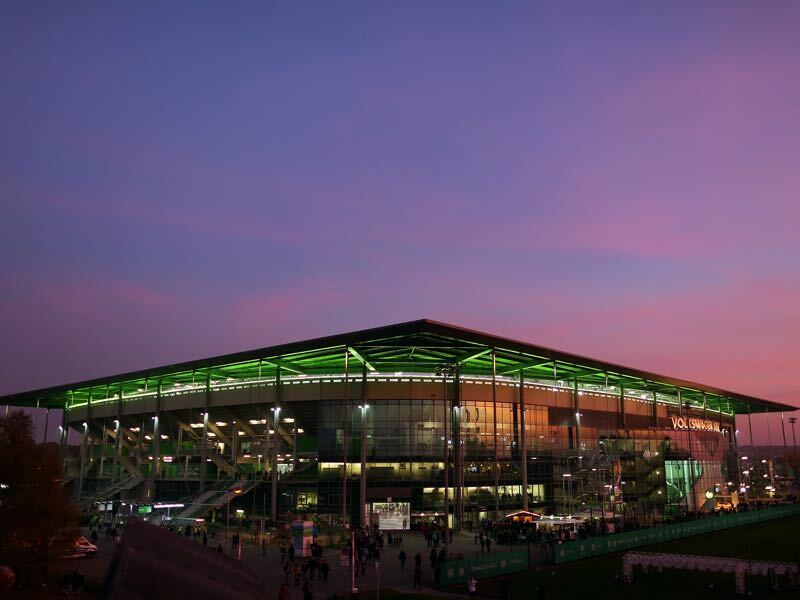 Eintracht haven’t won at the Volkswagen Arena since December 2012. Die Wölfe only picked up two wins from nine games at the Volkswagen Arena during the Hinrunde. Die Adler haven’t scored a goal versus Wolfsburg in their past three meetings. Niko Kovac has never beaten Wolfsburg as a coach. Losing all three of his previous matchups.